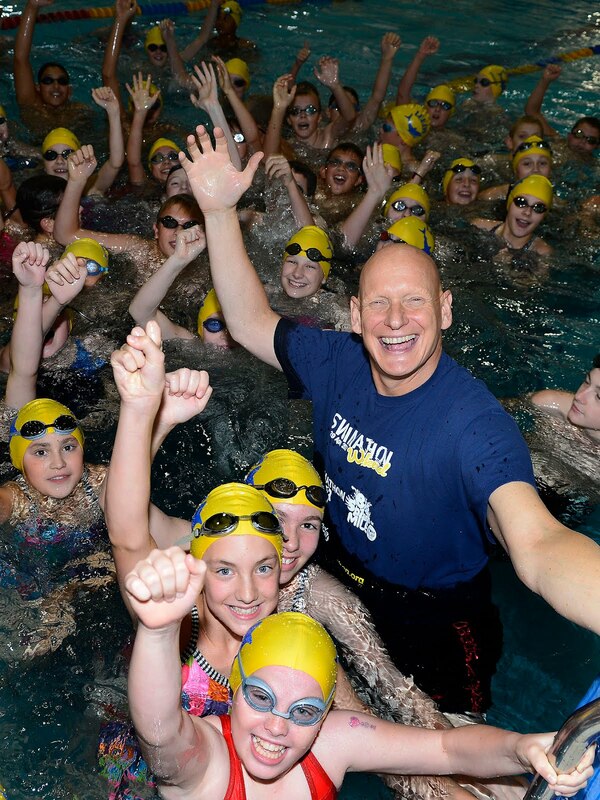 Olympic gold medallist swimmer Duncan Goodhew paid a special visit to the Aquatics Centre at the John Charles Centre for Sport in Leeds last night. 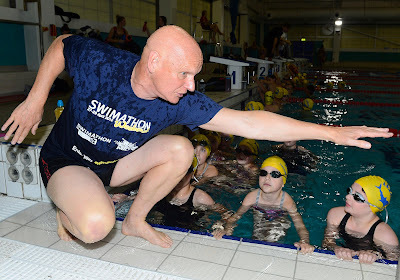 The 100 metre breaststroke gold medallist from the 1980 Olympic Games was in the city to provide a coaching session to a group of young City of Leeds Swimming Club swimmers aged eight to 12. The visit was a reward for the club recruiting the most swimmers of any club in the country to take part in this year’s charity Swimathon Weekend event in April. "It was a pleasure to teach the young people at the City of Leeds Swimming Club. The young swimmers were put through their paces learning Olympic stroke techniques to help them become even faster in the water for Swimathon 2013. 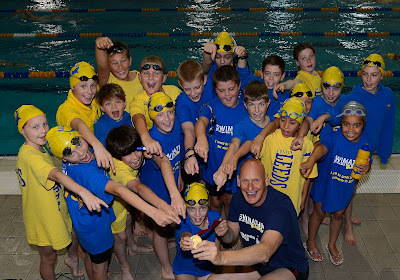 There were some great swimmers amongst the group and who knows, maybe a future Olympic champion!"